Slingshot RPM 2019 and Slingshot Rally 2019 brand new Kiteboard Slingshot Asylum 2018 available in South Africa now! NEW Slingshot 2017 RPM, Turbine and Vision! New stock in South Africa! For more information check out the detail pages for the 2017 Slingshot RPM, 2017 Slingshot Vision kiteboard and the Slingshot 2017 Turbine kite. New stock in South Africa! For more information check out the detail pages for the Slingshot Wave SST 2016, Slingshot Asylum and Misfit 2016 kiteboards, the Slingshot Rally 2016 and the Slingshot Fuel 2016. For more information check out the detail pages for the Slingshot RPM 2015, Slingshot Vision 2015 kiteboard and the Slingshot Turbine 2015 kite. 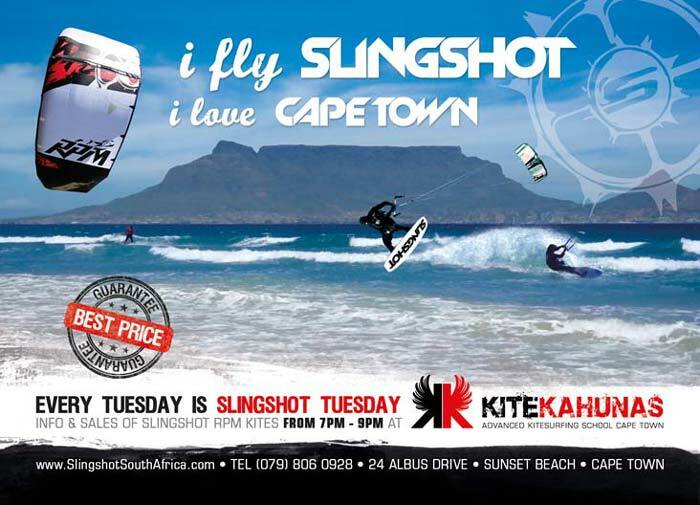 Slingshot RPM 2015 and brand new Kiteboard Slingshot Vision 2015 available in South Africa now! All sizes available. Like our Facebook page and look out for the Rally special we are running at the moment! With us you get the new Slingshot Rally 2015 as inexpensive as it can get. 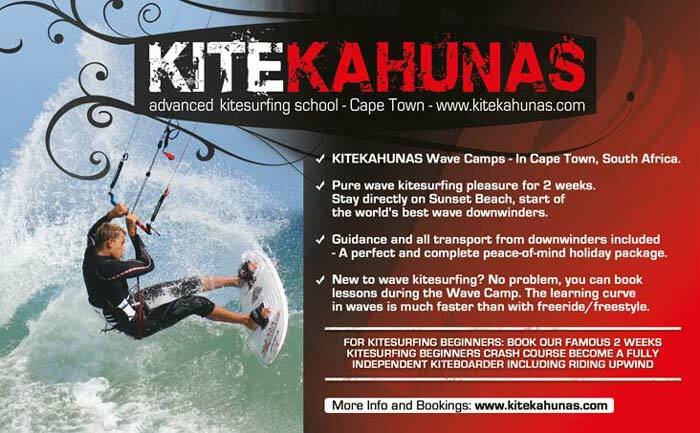 Slingshot RPM 2014 and brand new Kiteboard Slingshot Vision 2014 available in South Africa now! Slingshot Fuel 2014, Slingshot Rally 2014, Slingshot 2014 Kiteboards and Slingshot 2014 Wave Boards available now! All sizes available. Like our Facebook page and look out for the RPM special we are running at the moment! 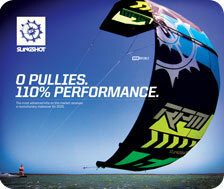 With us you get the new Slingshot RPM 2014 as inexpensive as it can get. Information and Sales of Slingshot RPM kites with best price guarantee. 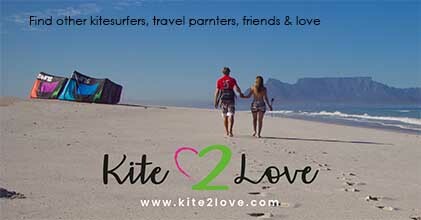 Our aim is to bring best service to our Slingshot Customers throughout South Africa, to offer best prices for Slingshot kites, to stock all important spare parts, and to keep you up to date with information.